Major search engines have changed a great deal over time and Local Search is clearly among the big winners. It’s tough to keep up with the changing format of search engine results that show everything from links to videos to news. Often, the results are filled with a series of local listings and corresponding maps. Your business should have a strong local presence on the search engines. Local Search isn’t just about signing up for a profile and the orders suddenly start pouring in or your phone rings off the hook. We work closely with businesses to maximize their Local Search opportunities on Google, Bing, Yahoo! 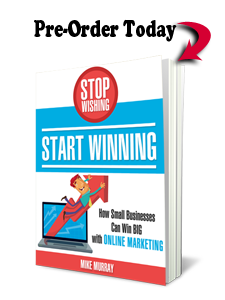 and other web site directories devoted to small businesses in thousands of communities. You’re more likely to appear when someone enters a local keyword phrase if you have complete profiles and you work with your customers to post reviews that will catch the attention of Internet searchers. 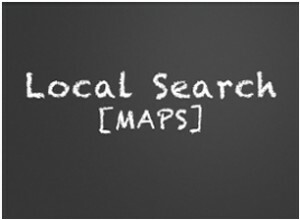 Local Search strategies involve much more than the profile opportunities. Your web site can be updated as well to help your company appear among the regular search engine results and not just the listings tied to maps. We guide clients on the best ways to refine or expand their web site content to play up their local information. Do you have any questions Local Search services? 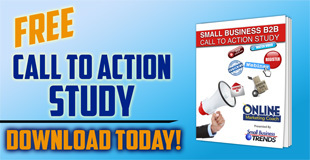 Call us today at 800-490-3350 or complete our short Local Search form.